This scholarship was established by Dr. Fred Leavitt, DDS, for the purpse of recognition and support of an outstanding science student in the current graduating class of South Haven High School.. Eligibility: Any senior that has completed the entire South Haven High School science curriculum which consists of physical science, biology, chemistry, physics, and college chemistry. This includes direct credit and dual enrollment courses. Selection Procedure: The selection committee will consist of current members of the South Haven High School science department. 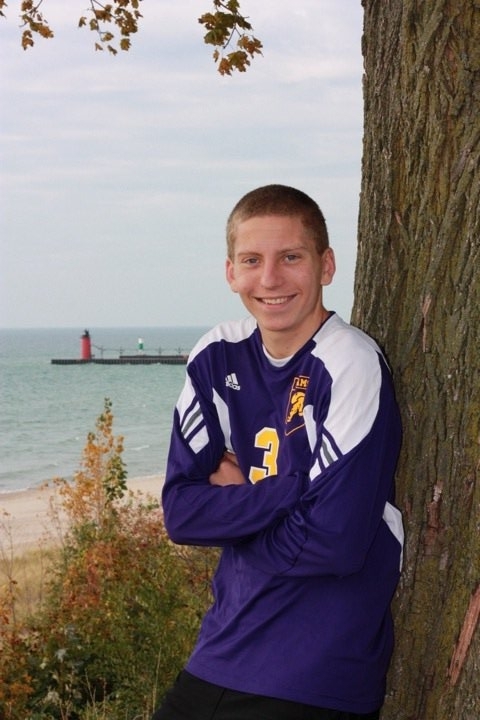 CONGRATS TO OUR 2011 SOUTH HAVEN HIGH SCHOOL SENIOR, Gregory Alan Maxwell! Greg is a 2011 graduate of South Haven High School. He is the son of Ken and Kathy Maxwell and is planning on attending Western Michigan University for Engineering. Good Luck Benjamin from all of us at South Haven Family Dentistry, we wish you all the best!